Learn how our analytics solution for predictive maintenance is put into practice. 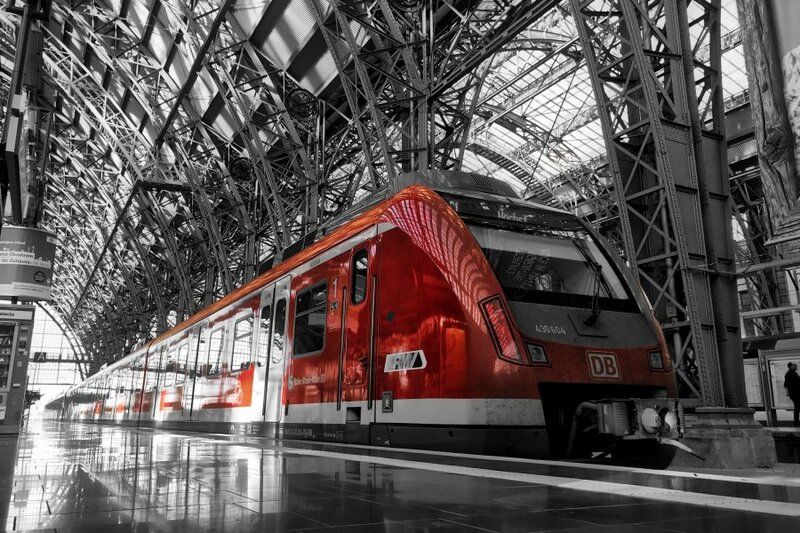 How is Deutsche Bahn using smart sensor technology and analytics to avoid infrastructure failure? 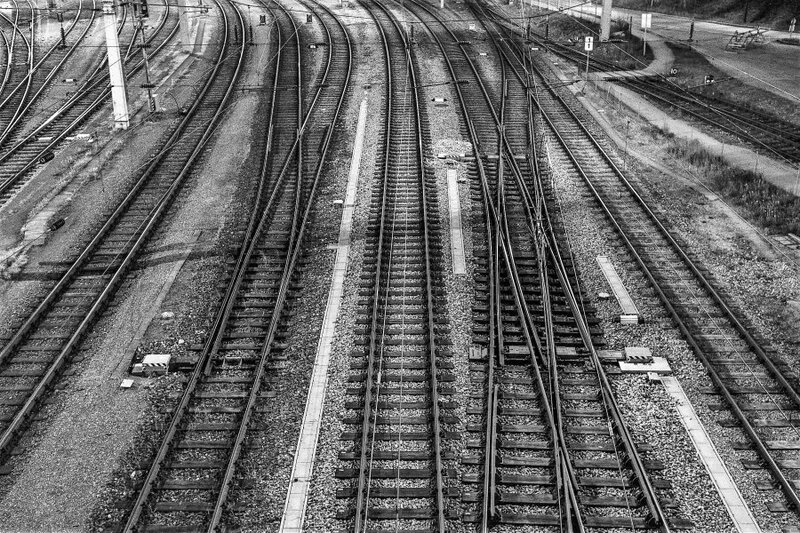 Whitepaper originally published by Railway Innovation. Using smart sensors & artificial intelligence to monitor switch health (German). Article by our Chief Data Scientist, originally published by Eisenbahntechnische Rundschau.